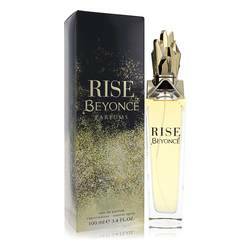 Beyonce Rise Sheer Perfume by Beyonce, Released in 2015 as a limited-edition update to the original Rise, Beyonce Rise Sheer by Beyonce is a scent sensation you don’t want to miss. 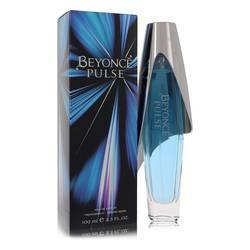 As a lighter alternative to the original fragrance, it still embodies what it means to be a sophisticated woman. The top notes coalesce to form a zesty citrus scent of Sicilian lemon, iced basil sorbet and Italian bergamot. The heart notes thrum to the aroma of gold symphony orchid, hydroponic jasmine and white Read More Read More peony. 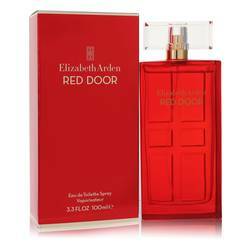 The base notes leave a lingering kiss of white amber, blonde woods and sheer musk. 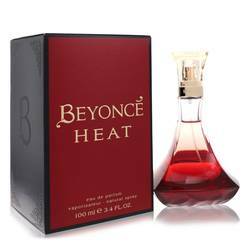 Beyonce has been crafting perfumes since 2010, but she began her career as a performer Destiny’s Child, an R & B group. She has since gone solo and risen to tremendous success singing, dancing and acting. In both 2015 and 2017, Forbes placed her at the top of its list of most powerful women in entertainment. All products are original, authentic name brands. We do not sell knockoffs or imitations.